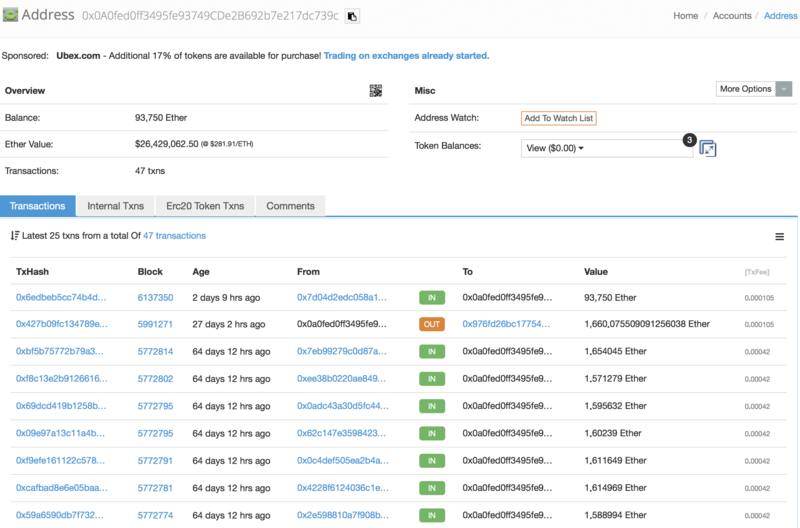 Some 93,750 eth have been moved by an address that bought 314,807.84 eth during the ICO four years ago. Around 100,000 of that 300,000 remains in the address. Some 100,000 of it was sold during the previous low in May, and another circa 100,000 is apparently on its way to being sold. The address in question usually first transfers the eth to what looks like an intermediary address, the 0a0f. 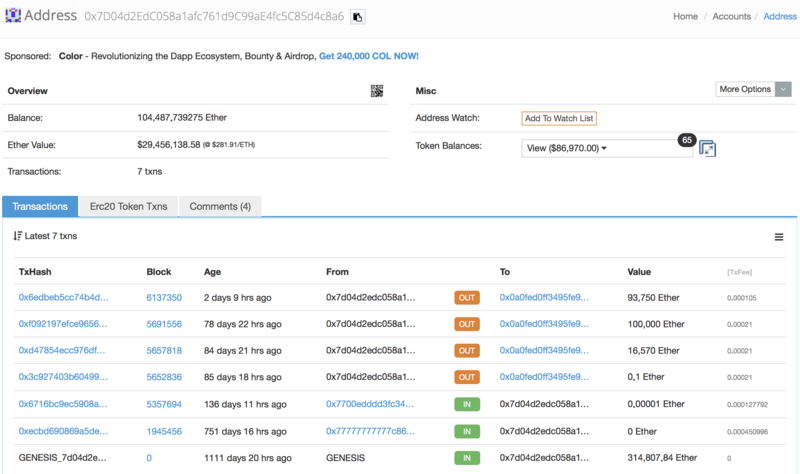 That intermediary address currently shows it still has some 93,000 eth (~$26 million), with it remaining unmoved any further at the time of writing. 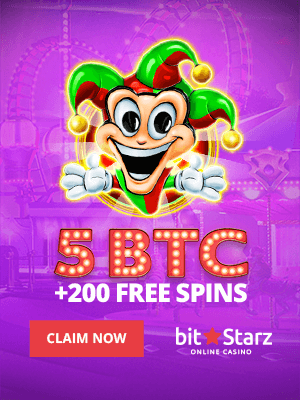 Usually, however, when funds are transferred to the above address, they are further moved to what might be an exchange deposit address or to a further intermediary. 100,000 genesis eth on their way to sale. All the funds in question have previously been sent to this 976 address. 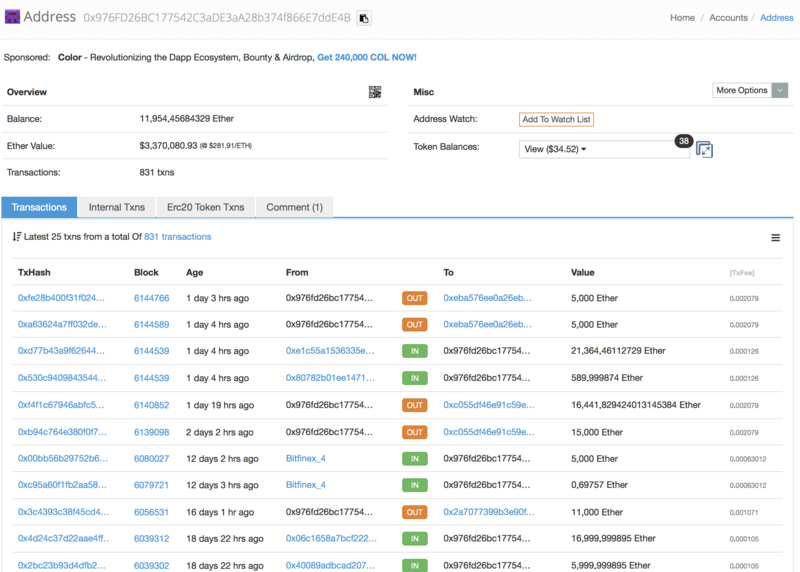 As you can see, it has many transactions, so it could be an exchange deposit. Further clicking out movements shows a lot more clearly that funds are sent to Kraken, Bitfinex, or to a number of tokens. Meaning this individual or entity who secured the above funds at only around $80,000 during the eth ICO, might be thinking of cashing out. That has led to a spike in days destroyed. This is an old term that is hardly used any longer, but it can be a useful measure of network activity. The previous spike in days destroyed was during May, but while this zoomed in chart by Santiment might show an increase in the movement of old coins recently, zooming out gives a different perspective. Eth days destroyed over the past year. Here we can see a stupendous movement of old coins in February, with the May spike now looking tiny, while the August movement almost doesn’t measure. Holders, thus, didn’t hodl near the peak of eth’s price, with their activity since looking irrelevant by comparison. Yet this is one of many measures. Old and new coins alike are still the same eth, but the assumption is that when old coins move, it is probably with the aim of being sold. 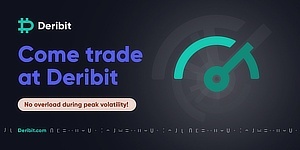 Moreover, a movement of old coins further suggests an increase in the distribution of supply as those who got cheap eth now give it to many other strong hands.